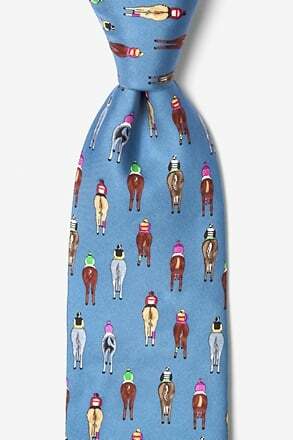 Whoever said you can't wear your feelings on a tie obviously never saw our incredible selection of novelty ties to fit every mood and occasion. 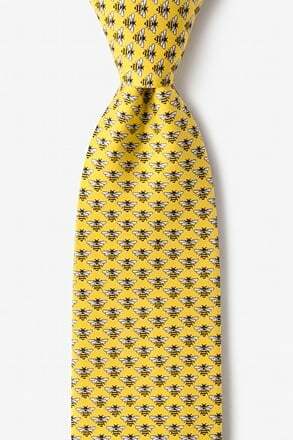 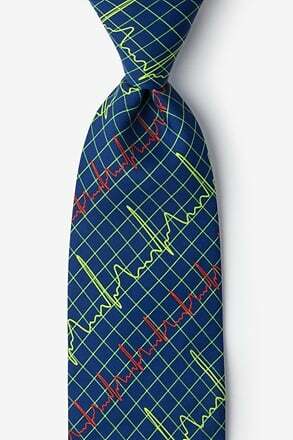 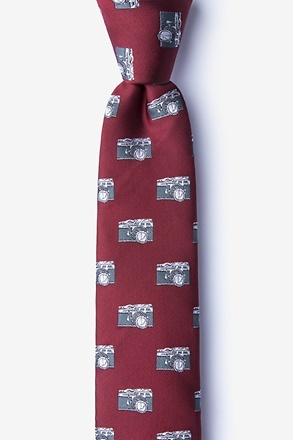 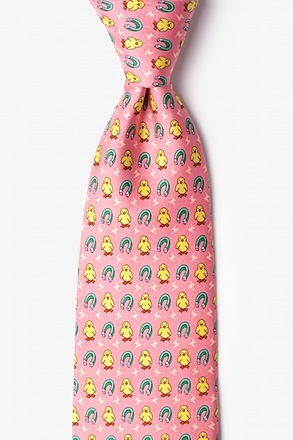 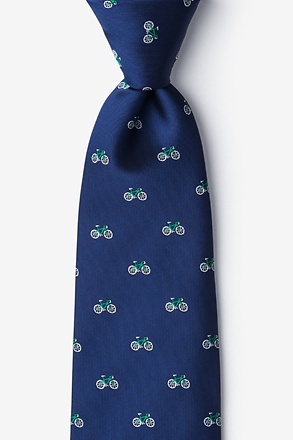 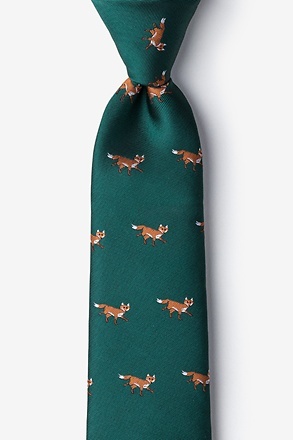 Why follow the status quo of ties when you can wear a tie that shows off your personality and makes people smile? 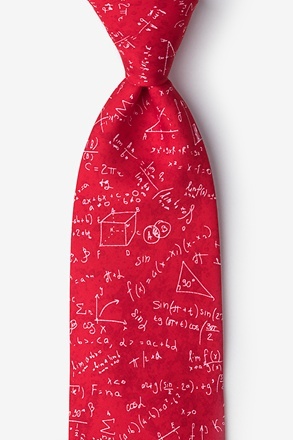 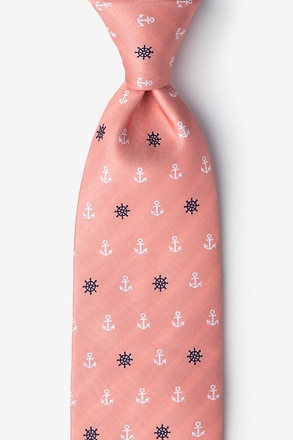 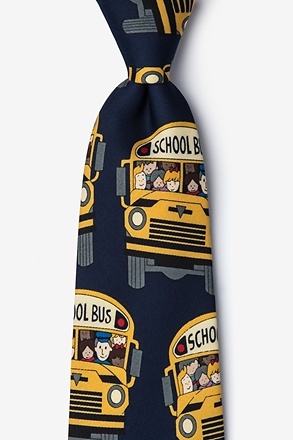 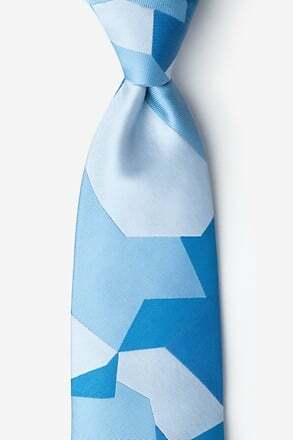 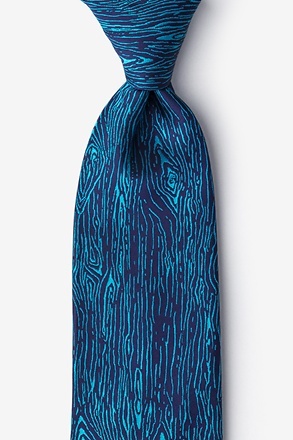 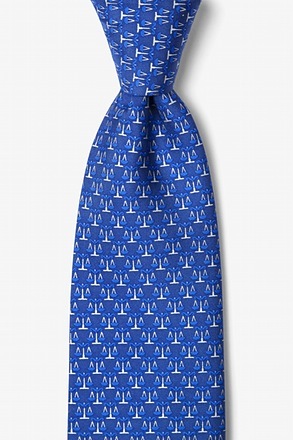 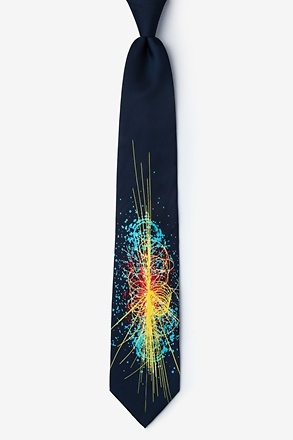 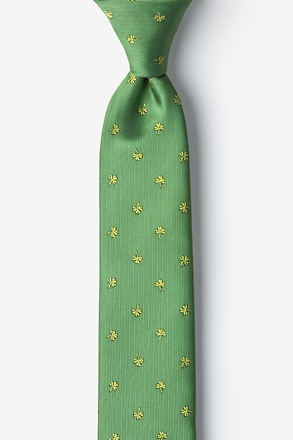 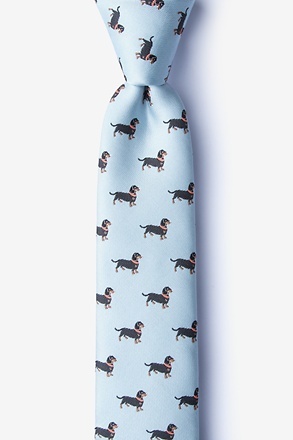 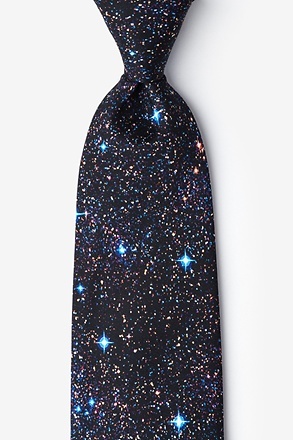 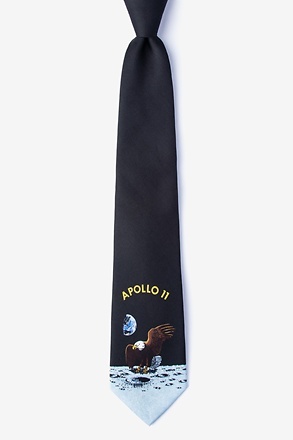 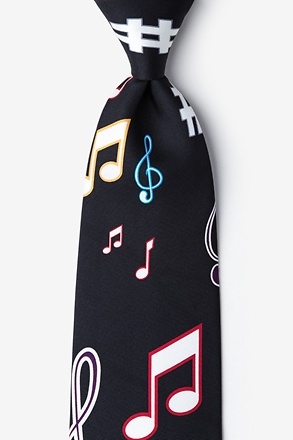 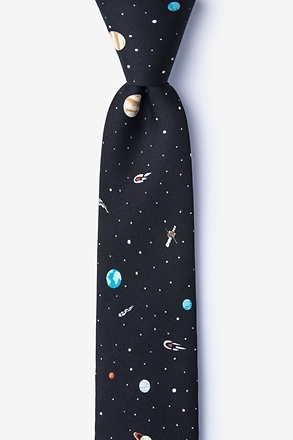 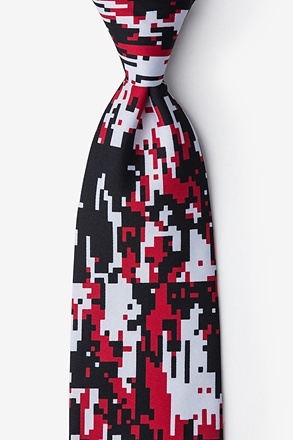 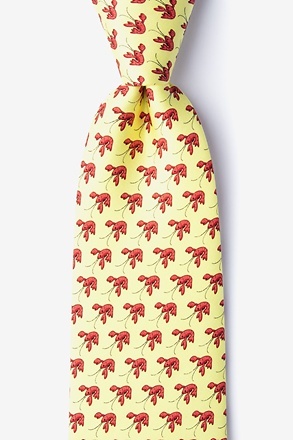 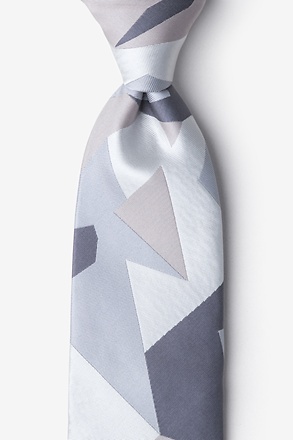 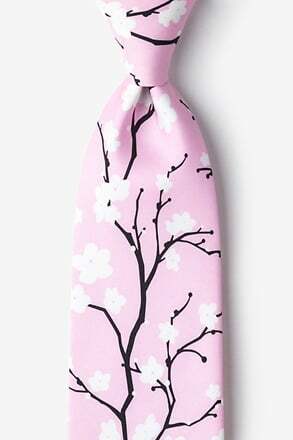 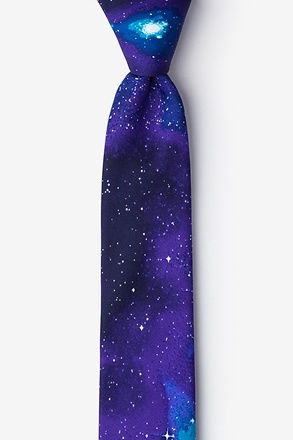 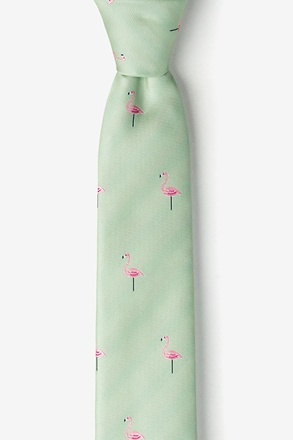 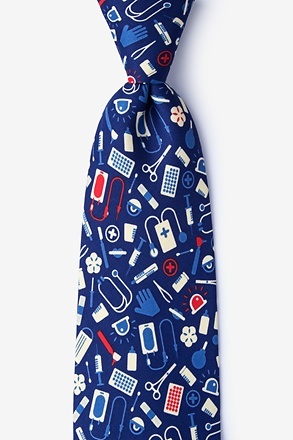 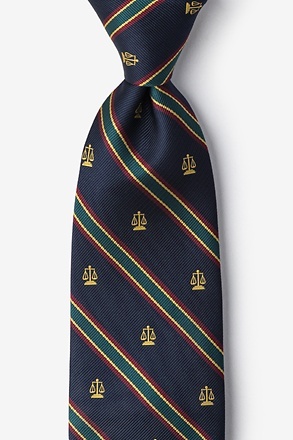 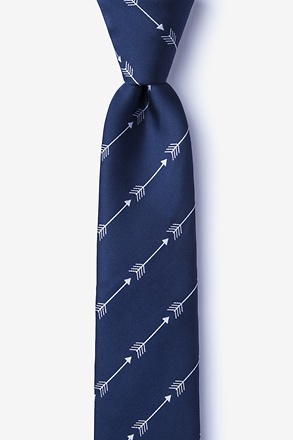 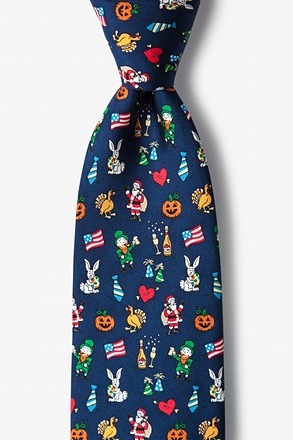 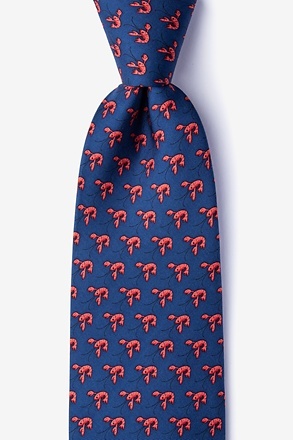 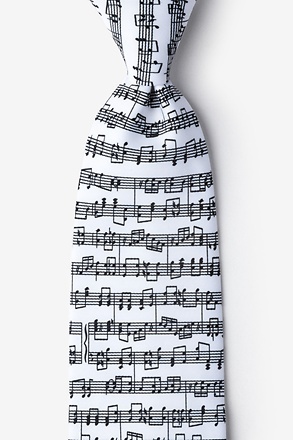 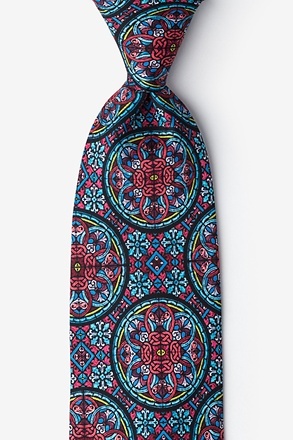 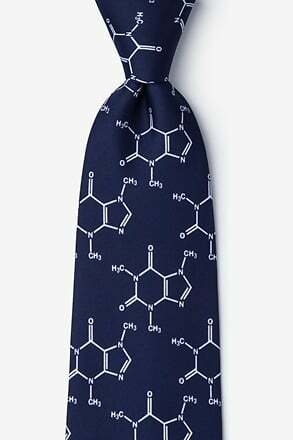 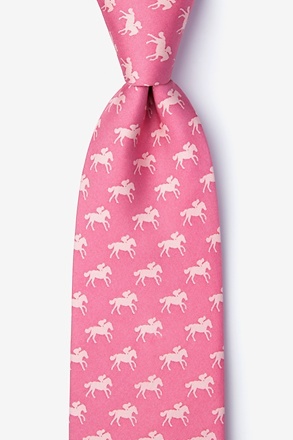 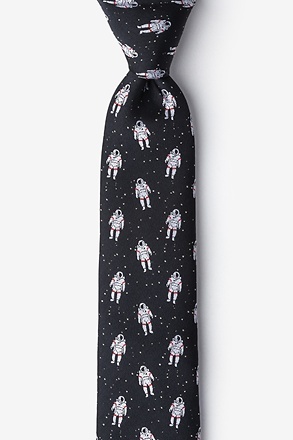 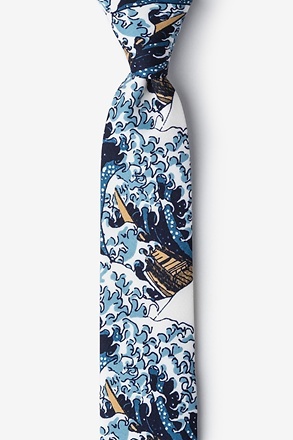 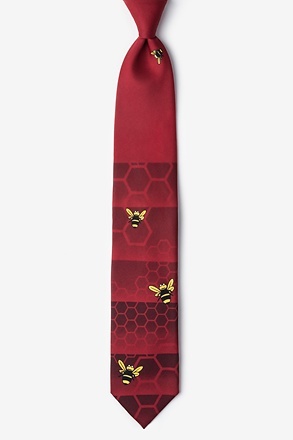 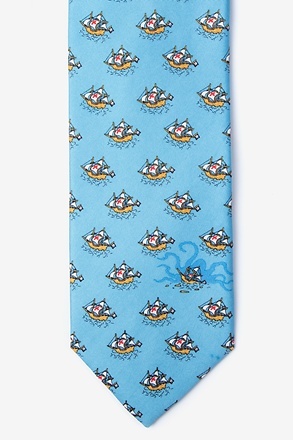 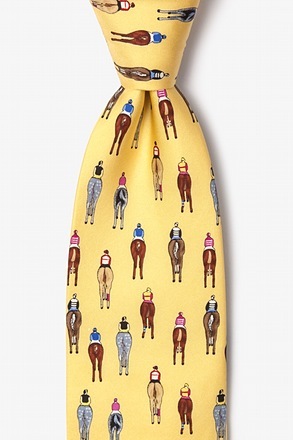 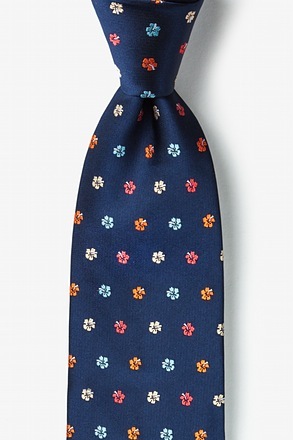 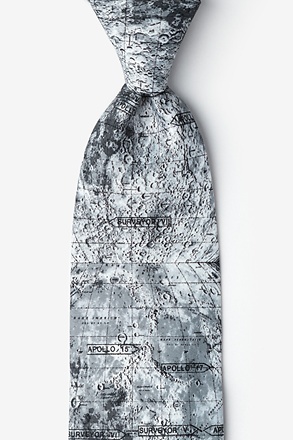 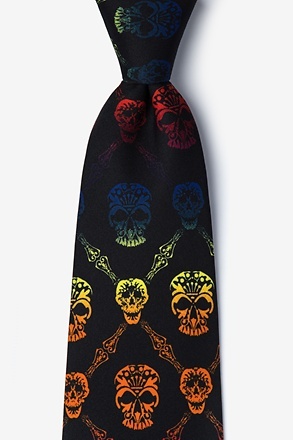 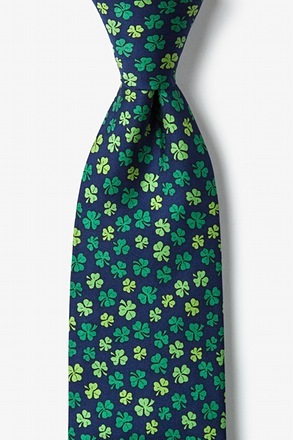 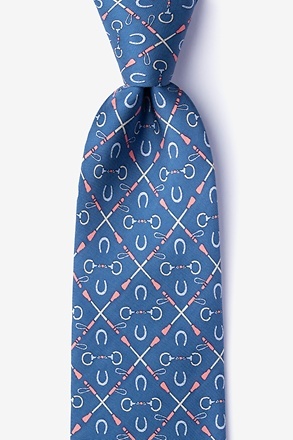 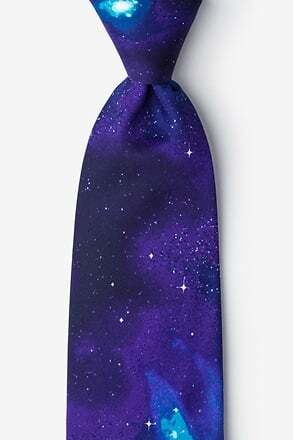 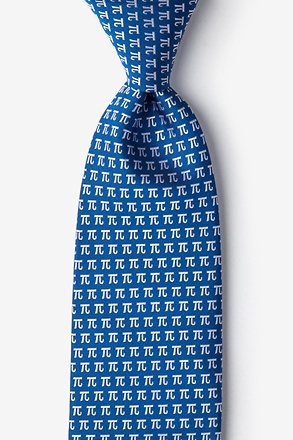 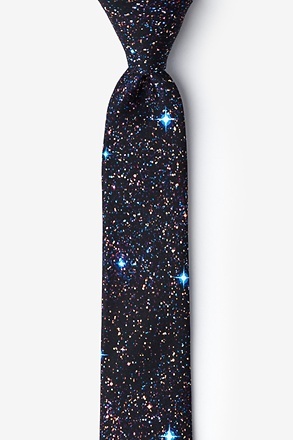 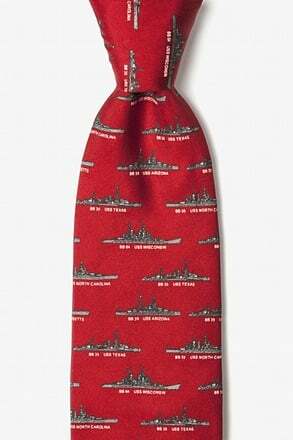 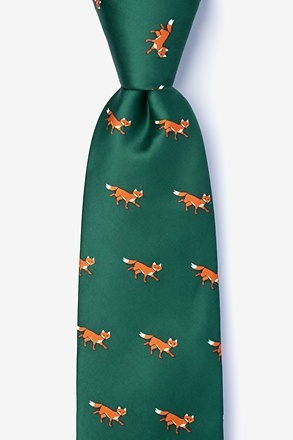 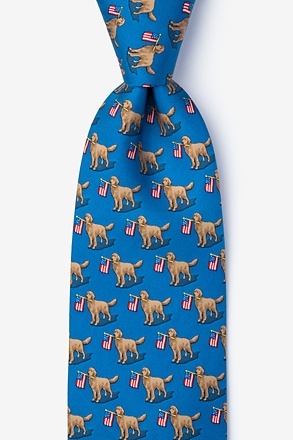 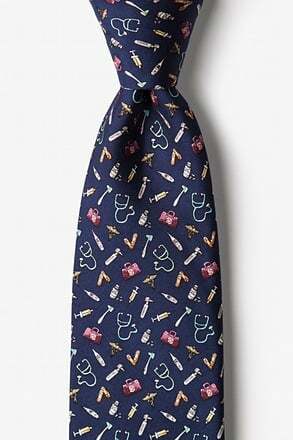 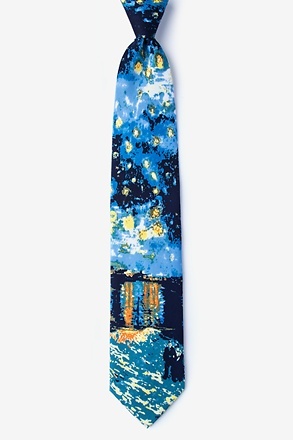 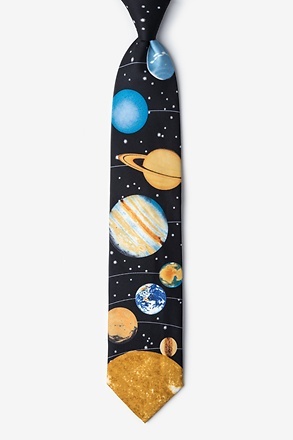 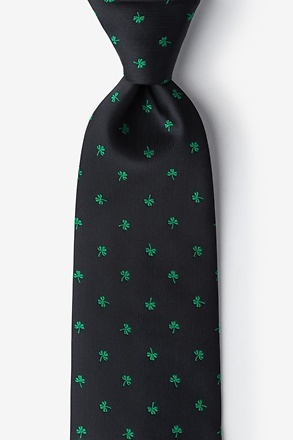 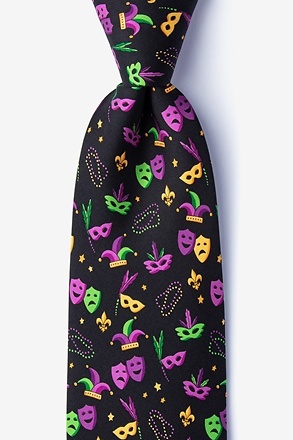 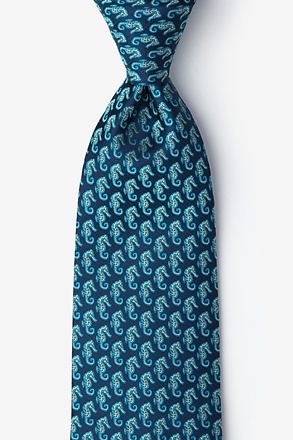 If worn appropriately, a novelty tie can look quite stylish and unique. 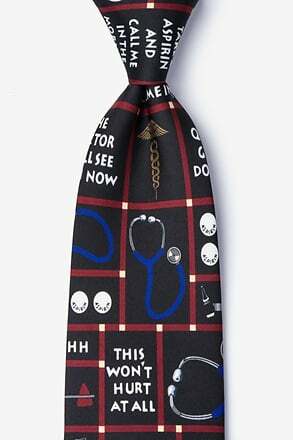 By choosing the right print, the right size, and the right fabric, a novelty tie can earn you a badge from the fashion police instead of a ticket. 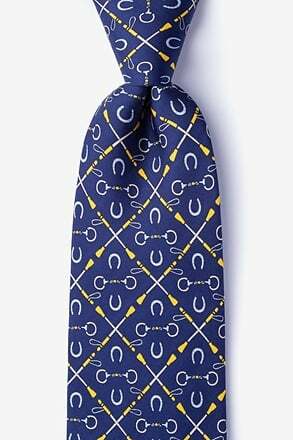 Our inventory is stocked with ties ranging from sports teams to animal prints that are perfect for adding your own fashionable flair. 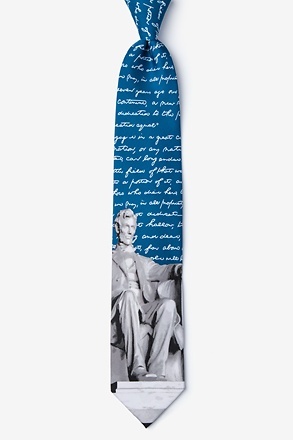 Novelty ties show off your individuality more than any other type of tie. 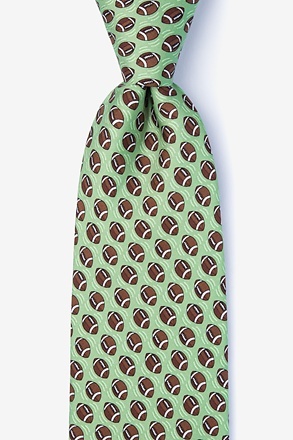 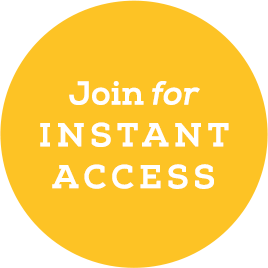 They let you show off your interests, favorite sports teams and personality and are a great way to be known. 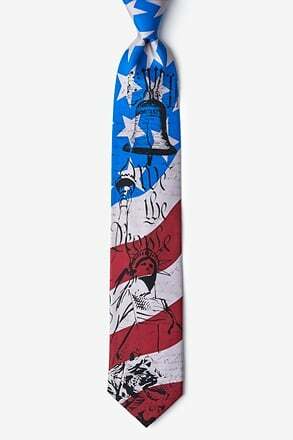 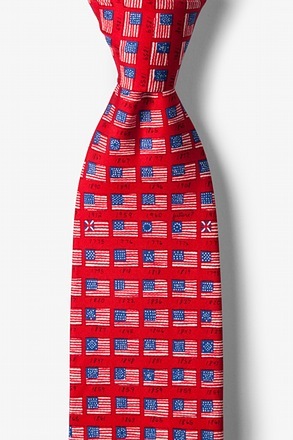 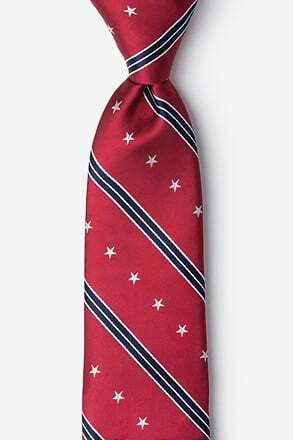 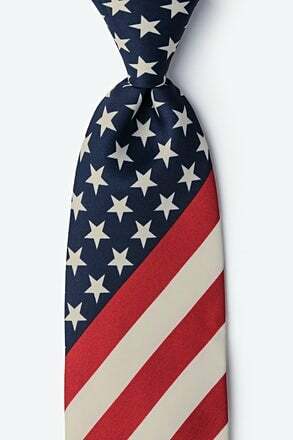 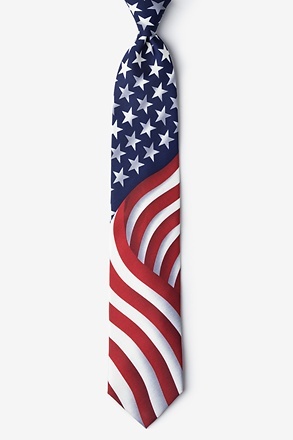 If you're workin' it 9-5, check out our awesome occupational ties or show your American pride with our patriotic ties. 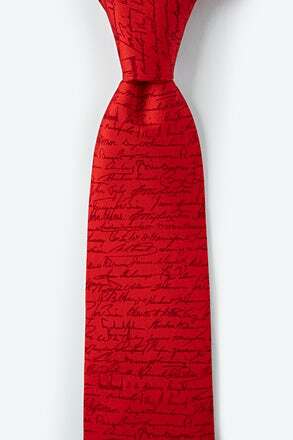 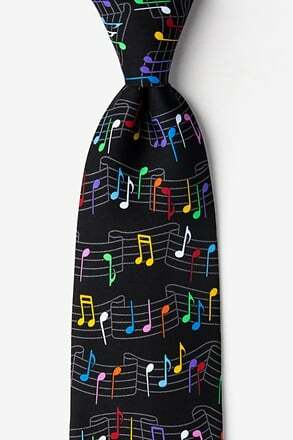 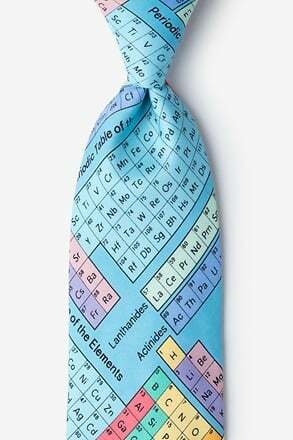 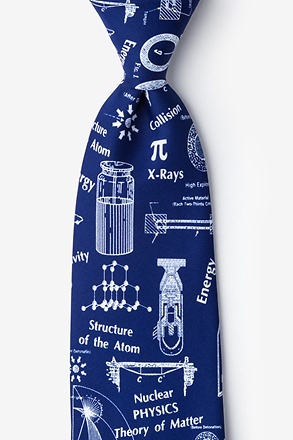 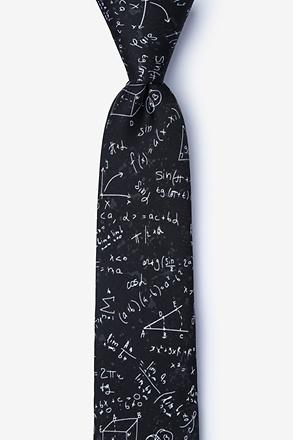 And if you're a nerd and proud of it, rock one of our geek ties. 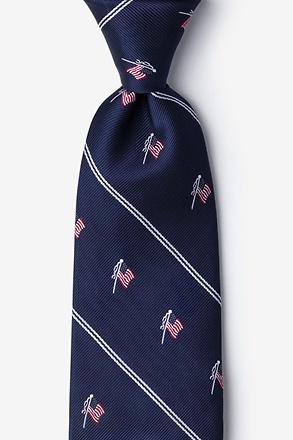 With our huge selection, you can wear a different tie every day and best of all, you'll always be remembered. Wearing a conversational tie can be very cool and creative, but style with caution. 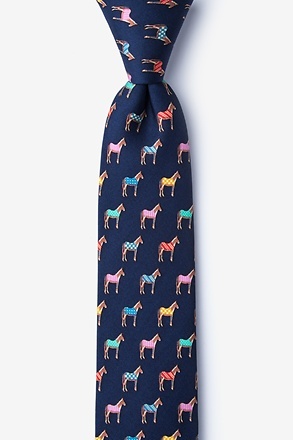 These guys can be overwhelming when not worn with an appropriate ensemble. Do not wear a novelty-printed tie with a printed shirt, unless you want your friends to laugh at you rather than with you. 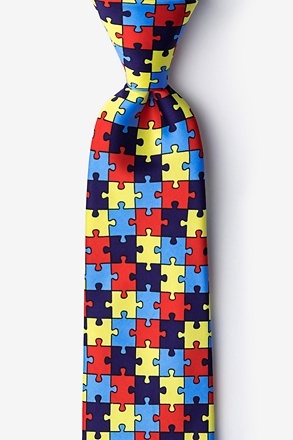 It's overwhelming and can turn into quite the eyesore. 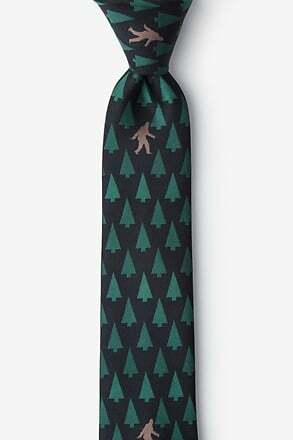 If you do plan on wearing a wild tie, make sure the color of your shirt is more neutral so you don't look like a walking highlighter and the focus can remain on your special tie. 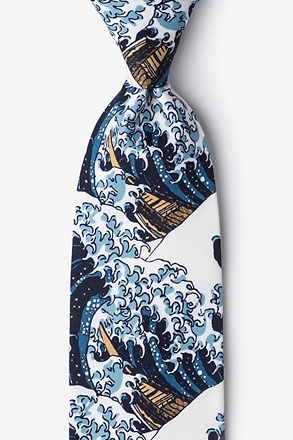 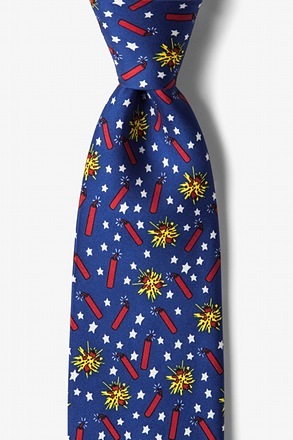 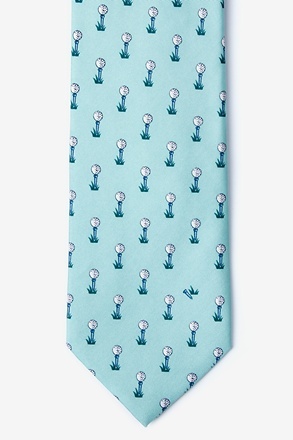 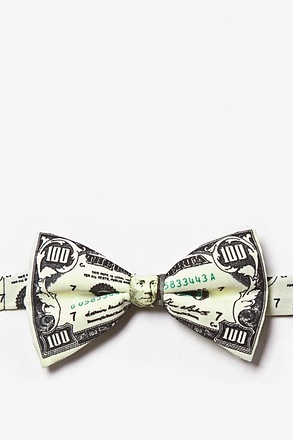 Can novelty ties be paired with suits worn on the hit shows Mad Men and Suits? 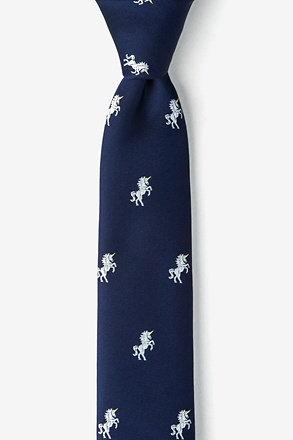 Not usually, but there are some exceptions. 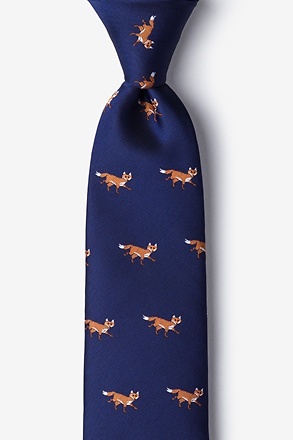 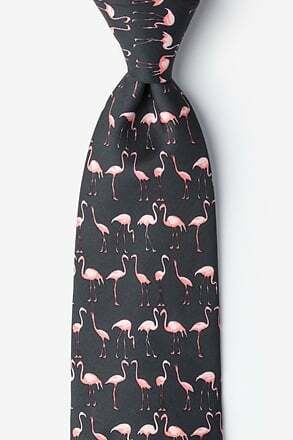 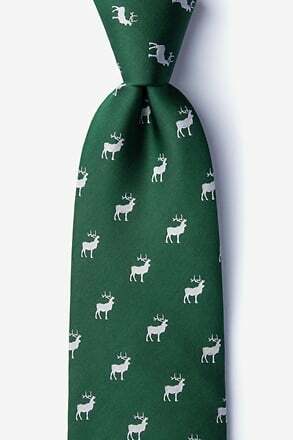 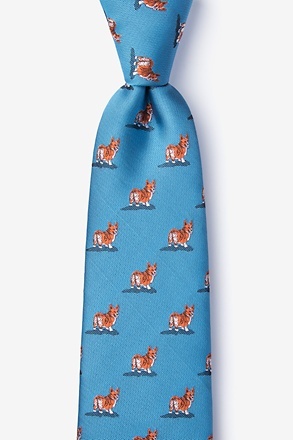 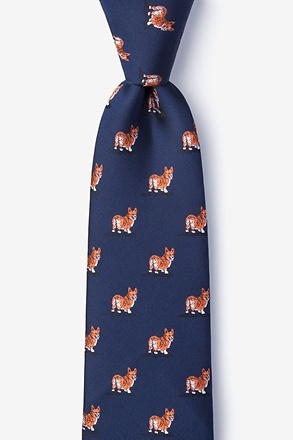 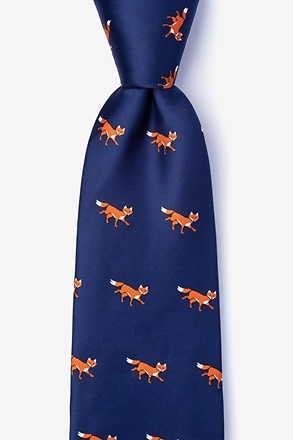 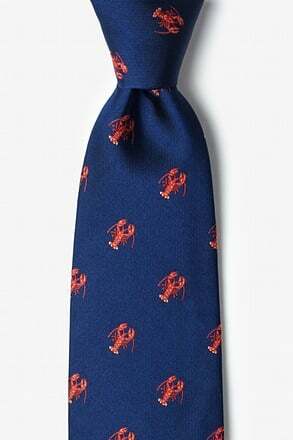 A novelty tie can be worn with formal suit is if the print is very small, it is not an animal tie and does not have an animal print or a very obvious, comedic object. 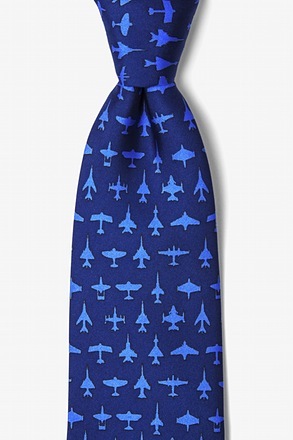 Also, when wearing a tie like this, make sure that at least the fabric of the tie matches the occasion. 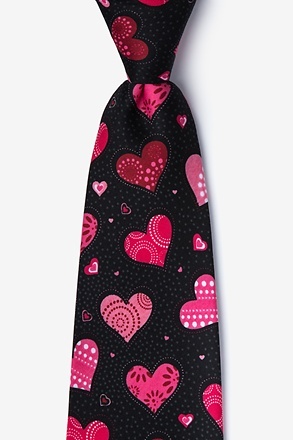 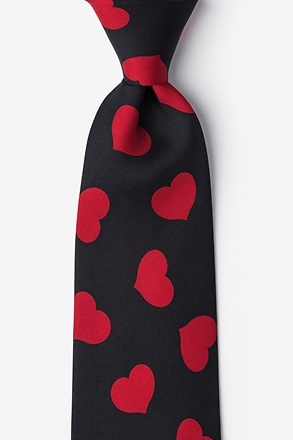 For instance, you can absolutely wear a tie covered in hearts to a wedding, but make sure it's a silk tie rather than a microfiber or polyester. 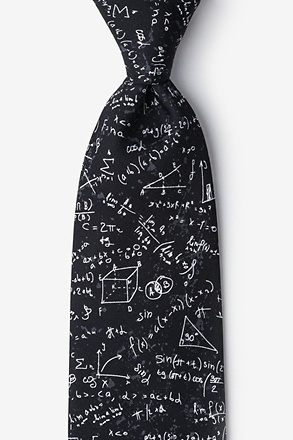 Trust us, people can tell. 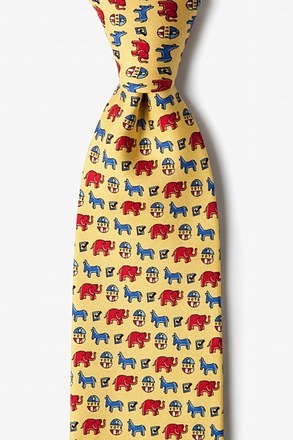 You don't want to look like you bought the cheapest tie you could find. 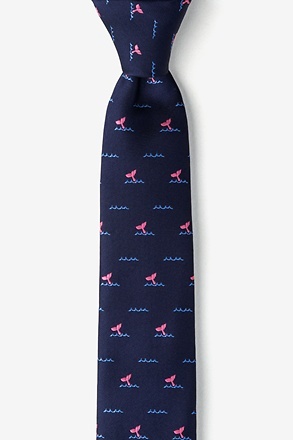 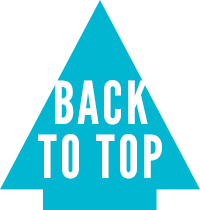 However, if you're going to a family barbeque, a tie in a more basic fabric is perfectly appropriate. Ties have progressed extensively throughout the years with the re-inception of skinny ties and bow ties. 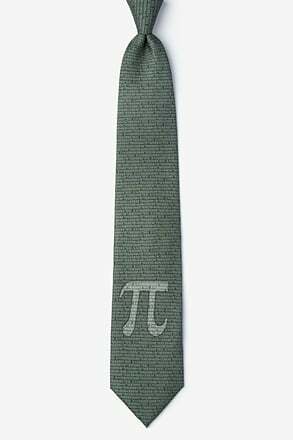 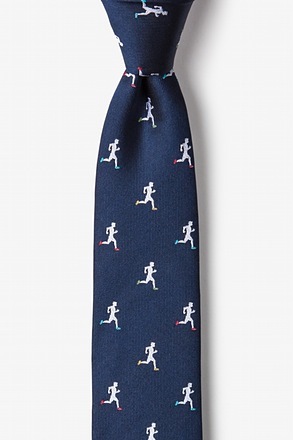 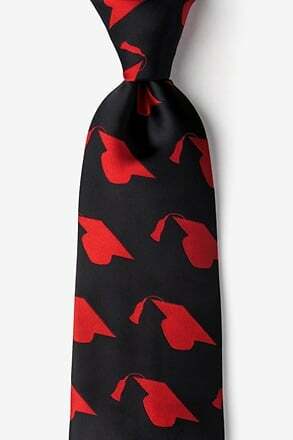 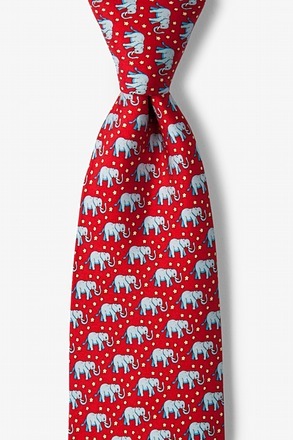 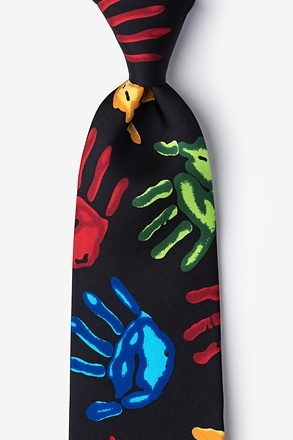 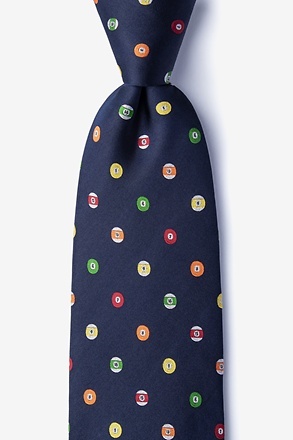 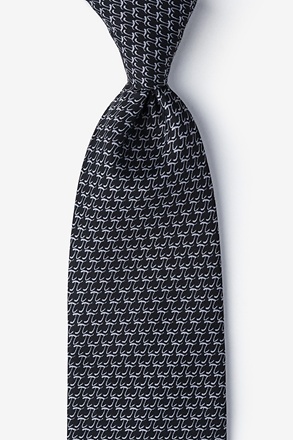 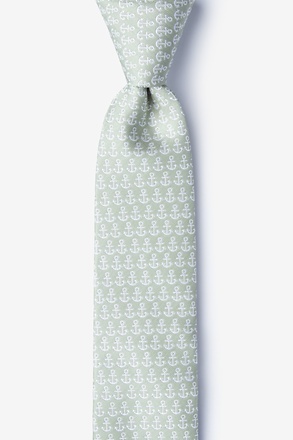 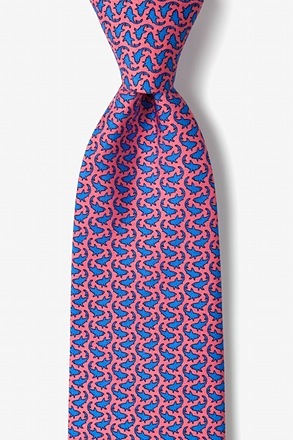 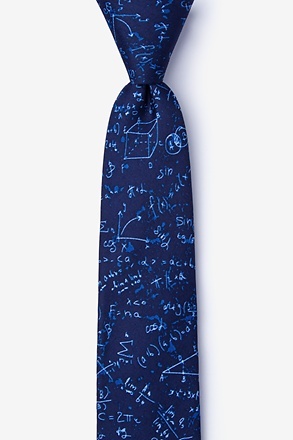 And now, conversational and novelty ties have a place in men's fashion too. 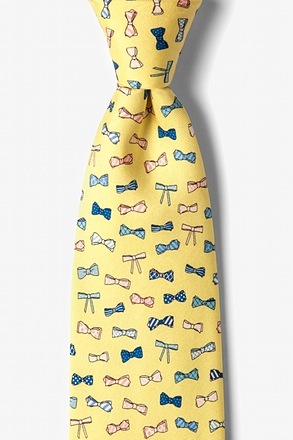 Browse through our inventory and find a novelty tie or bow tie that suits you best.